So I am sitting here and all I have is this quote. Granted it is a pretty good quote. The thing has some power behind it and it is loaded with meaning. But as I sit here looking at it and thinking about the stories, I find that maybe it isn’t enough. I’m looking at a couple stories today. Stories that at first glance might look nothing alike. But even that might be a loaded statement because I made the connection right away. Maybe I should give an idea of what is happening here. 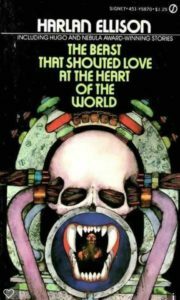 The first story is a classic by Harlan Ellison, “The Beast that Shouted Love at the Heart of the World.” And the second takes us into a slightly different dynamic. 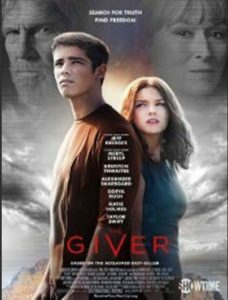 With the second I have only seen the movie so if your experience is the book your mileage may vary, The Giver (Director Philip Noyce, 2014). And this is where we get into a bit of the meat of the matter. See on first glance the Giver looks to be a simple dystopian story. You know what I am talking about, the powers that be have oppressed the people in some way, shape, or form and it is up to a teenager to save us all. I say it like that because that is the common trend with dystopian, make it young adult and hopefully get the next generation to save us from our mistakes. But that is only the glance at it all. If you looked at Beast you would see something incredibly similar but with a different packaging. It is in that similarity that I saw the beauty in the two of them. In both of these stories there is an underlying layer that transcends time. We are always on the cusp of something within our history and our current events that can put us in the positions the people find themselves in within these stories. In beast, our opener is a man who is essentially a serial killer without rhyme or reason. He finds ways to kill as many people as possible, even his own mother. It is a lack of attachment to the things we normally would hold dear, family and the lives of those around us. While in the giver we find a somewhat different kind of detachment. They live in a society that has removed all manner of emotion. The people live in family units but there is nothing to tie them together other than their assigned family. They have no emotional attachment to each other in any way. Which brings us to the much bigger tie between the stories, Crosswhen. In Beast, this is a place outside of all civilizations. Those who live there have chosen to separate themselves to live in peace and harmony. They are a society that has become purged of extraneous emotion and the problems that are tied to them. (Forgive my lapse here) I don’t remember the name of the town they inhabit in The Giver, but it is an almost exact match for Crosswhen. Now be prepared, there is a good chance I am going to be jumping all over the place for a little bit here. The stories follow almost similar patterns (though not in actions so it is worth it to experience both). The central themes are almost exact though Beast spells it out in a slightly different way than The Giver. The general theme being that we must experience the madness to truly understand love and know that love and hope exists. The more difficult times of our lives help us to appreciate the best. But we can’t have one without the other. There is a similar moment within the portion of Crosswhen where one of the characters says something similar. He has released madness into the rest of the universe. Within that madness is so many things cause us to tremble with fear and dread. Within the Giver, we find a similar moment. The idea of the Giver is there is a giver and receiver (minds out of the gutter for a moment). One gives memories to the other. The giver is the record keeper for the community. 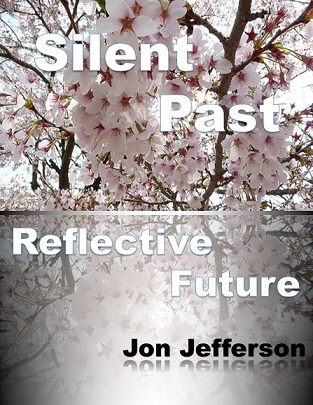 They are tasked with everything that is not pertinent to everyday living. This means of all the people, they are the only ones who feel and see all the horrors that run rampant in human civilization. At the same time, they are the ones who also carry all the joys and beautiful moments that we live for. As a side note, this is one of the greatest ploys of the cinematographer in this movie. Normal day to day living is all in black and white. It isn’t until our protagonist is on his path to emotional freedom that we begin to see color in the story. As a statement, that is huge. When we only see the world in black and white we miss out on so much of what life is about. Through all of this, there is a reason that there must be the giver and receiver. It is through the both of them being in two different places (of course there is a barrier, there is always a barrier) that unlocks the real world for all of the people who live in their hidden city. It is only by Semph (in the Beast) releasing the madness into the universe that we are free to experience all of life. It is the final moments of Beast that tie the thoughts together so well. We find someone new in a distant place and they have found a box. When they open it they have released war and destruction upon the world but deep inside there is one thing left. That one thing is hope. Yes, in both of these stories we find something within a third that ties it all together. If you are missing it, the last bit was a reference to Pandora and her box. Mr. Ellison has taken something that many of us know all too well already and turned it a bit on its ear. In so doing he took it all to a place where we can find more stories that carry the theme for future generations. The hardest part Pandora faced was opening the box, she was the one who caused so much pain. But if she had never done it we may never have known hope and love. Read the stories, watch the movies. This whole mess I just muddled my way through is worth your time and energy. You may even find something you might have lost in the process. You can support these articles at Patreon on a monthly basis. Not per post. Just click on the Patreon image. Extra stuff for different levels of support and I will be adding in more as time goes on. Thanks for your support. Or maybe a long term commitment is more than you are willing to deal with right now. 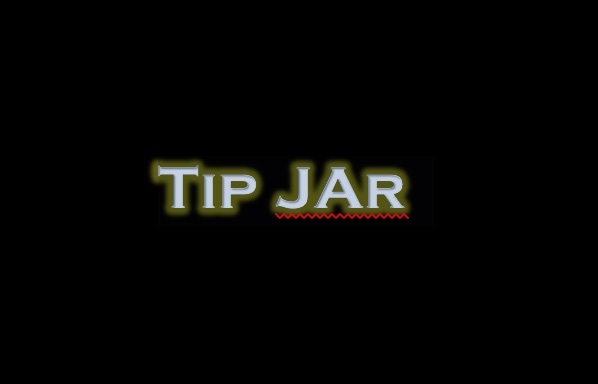 If so, please drop a few bits into the tip jar. Either way, I appreciate the sentiment and it helps keep this place going. 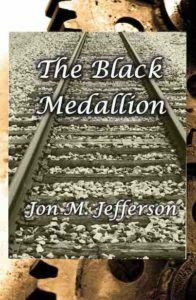 Jon Jefferson writes Speculative fiction with forays into Noir and Bizarro. His stories have appeared in Siren's Call Magazine Men of Horror (April 2015) and the Weird Tales Website. His work can also be found on Amazon and Smashwords. 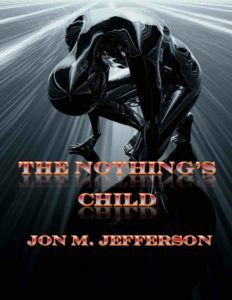 A longtime fan of Science Fiction and Fantasy stories in all their forms, he has spent most of his life looking for magic in the everyday moments of life. He hails from the tundra of Southwest Michigan. 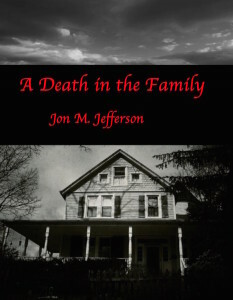 The monsters in his life include his wife, two daughters and two granddaughters.